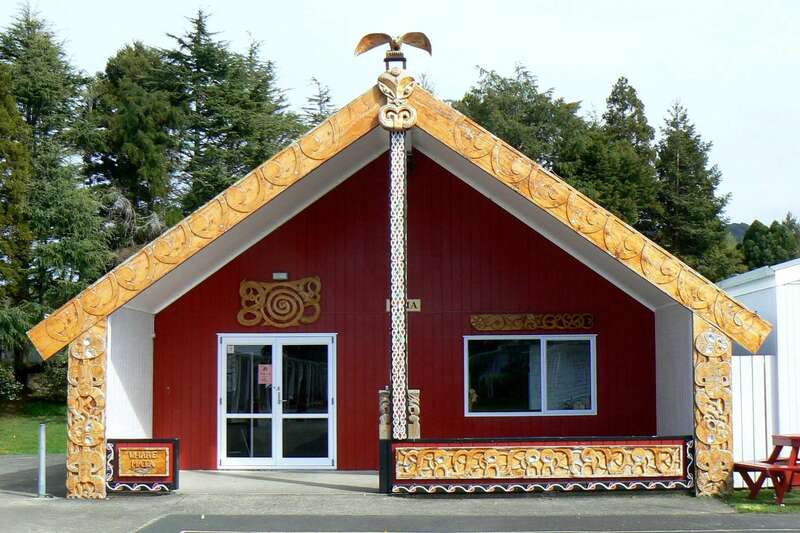 A small group of Year 10 Te Reo Maori students recently travelled to Rotorua with Ms Macgregor and Mrs Twidle. Our first stop was historic Maketu; landing site of Te Arawa. We each had a famous Maketu Pie for morning tea. Next stop was the Buried Village in Rotorua. Te Wairoa and two smaller villages were buried under hot mud and ash when Mt Tarawera violently erupted on 10th June 1886, with about 150 people perishing. At lake Tarawera two hearty boys in our group had a swim before we headed aournd the shore to look at the ancient rock paintings of waka. 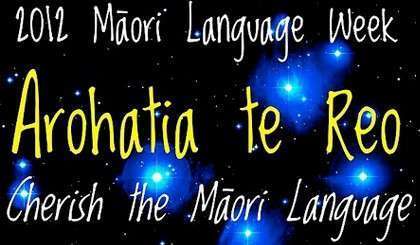 Arohatia te Reo is the theme for M?ori Language Week 2012. The Waihi College Kapa Haka group recently took part in the Waihi Matariki Celebrations 2011.